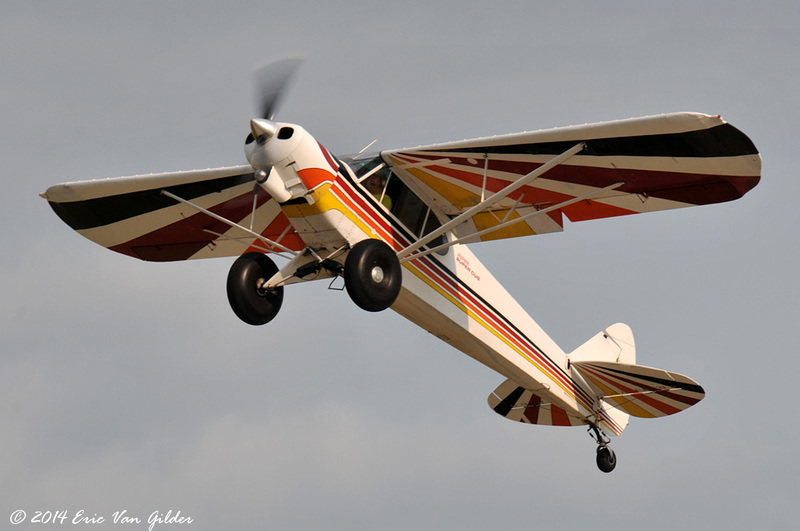 Bush pilots in Alaska and other places often have to land on short, unimproved landing strips. 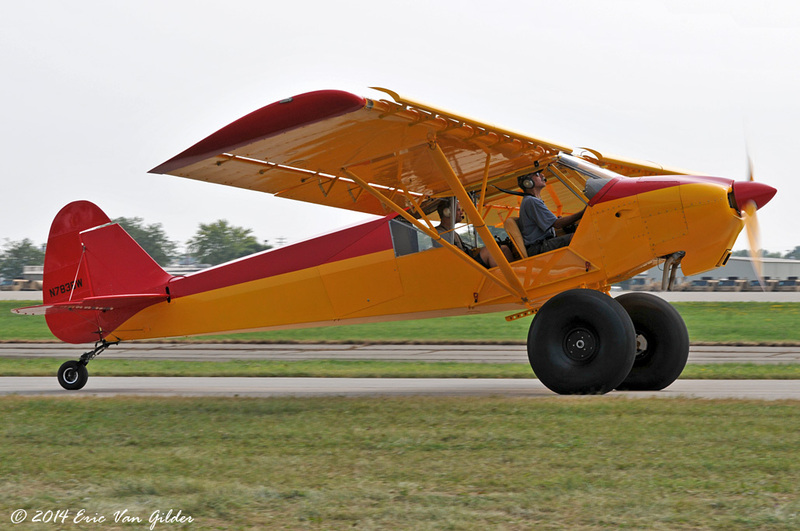 Short TakeOff and Landing (STOL) skills are important in this type of flying. 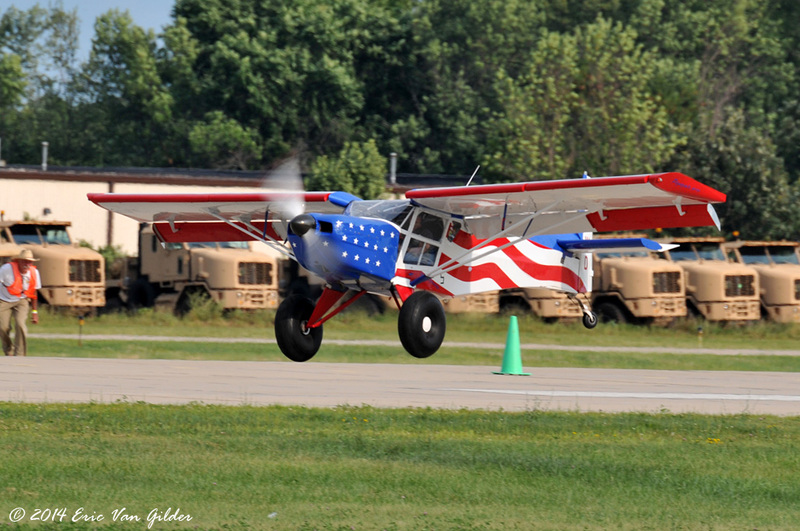 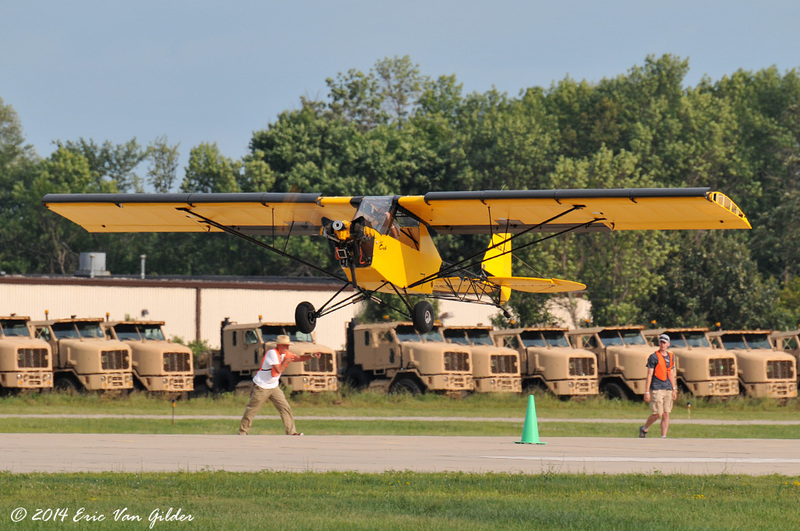 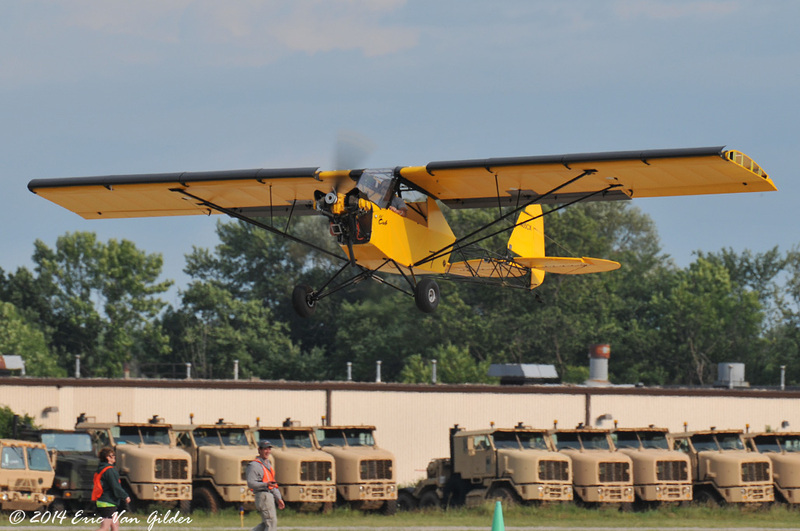 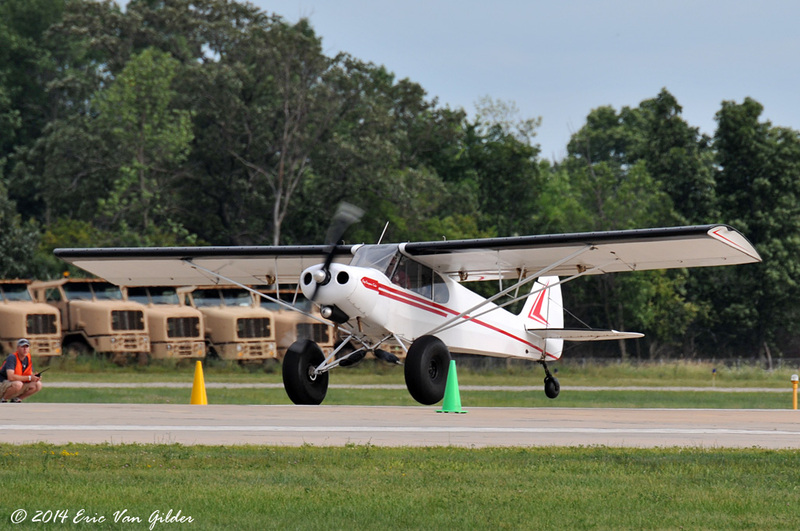 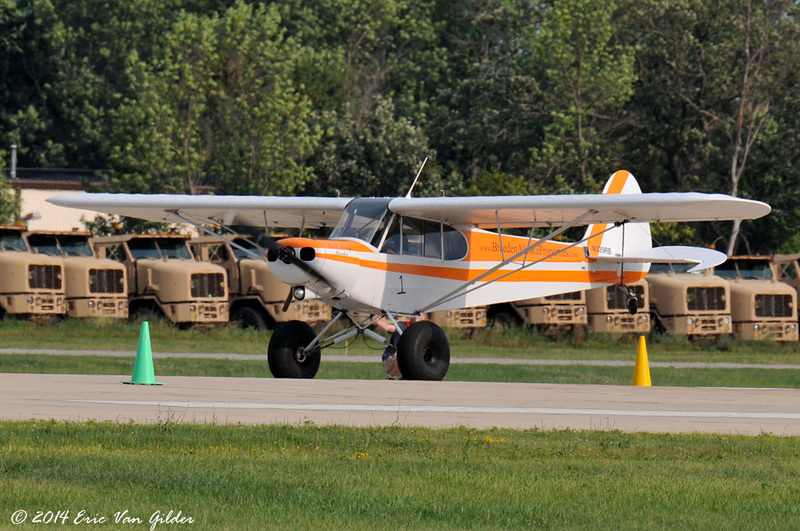 There were several demonstrations of this at AirVenture and a competition for shortest takeoff and landing as well.